No one asked former Palehorse and Trencher musician Mark Dicker and tQ editor John Doran to form a 'band' - in fact several prominent members of the community begged them not to - but the pair are nothing if not prone to ill-judgement, profoundly deaf and completely insensitive to the wishes of others. If you have been fantasising over this very occurrence however, then no doubt you will be pleased to know that Self-Help's debut performance - which combines both modular synthesized electronic noise and spoken word - is happening in London this Thursday night. The pair are going to conduct a regression therapy ritual and, if they're in an extra-specially bad mood, they will also perform an as yet unwritten piece called 'Take Drugs At Work'. 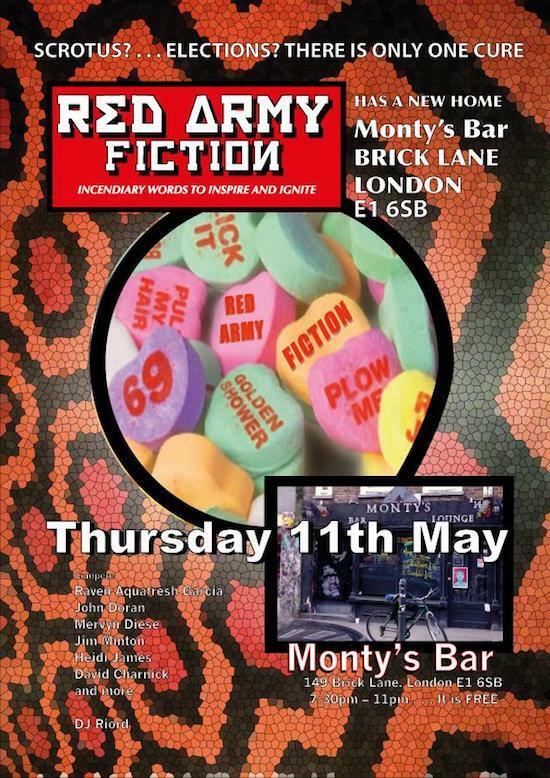 Both Mark and John would like to thank the good folk of the Red Army Fiction night for hosting their ill-thought out venture. It's free in, at Monty's Bar, 149 Brick Lane and will feature other, less-upsetting examples of spoken word in support. Self-Help: It's a step backwards.